For more than 20 years, Landmarq Tree Service has been one of the most highly recommended companies for tree service in Mendham NJ. In order to show our appreciation for faithful customers, we are always striving to find new means to achieve total customer satisfaction with our services. One example of our efforts to fulfill the needs of local residents is our 24 hour emergency tree service in Mendham NJ which guarantees we are available to get rid of dangerous thunderstorm damaged trees as soon as possible. Furthermore, we’re constantly trying to find strategies to reduce your tree removal cost. Employing a contractor for tree removal in Mendham NJ is not just a matter of convenience. It’s also crucial for your security. Recently the Tree Care Industry Association performed an assessment of 2013 media reports of homeowner tree accidents. 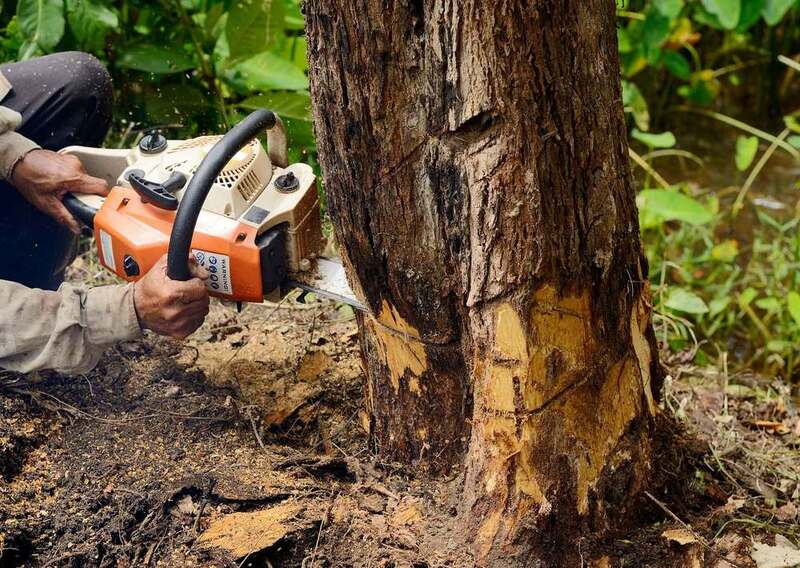 Forty-five tree cutting or tree removal accidents were discovered, and 28 percent of these were fatal. A lot of homeowners opt to not hire a professional company for tree removal in Mendham NJ and wrongly believe they can perform this work on their own. They decide to perform the work themselves with the intention of saving on their tree removal cost only to find the work is not as simple as it appears. 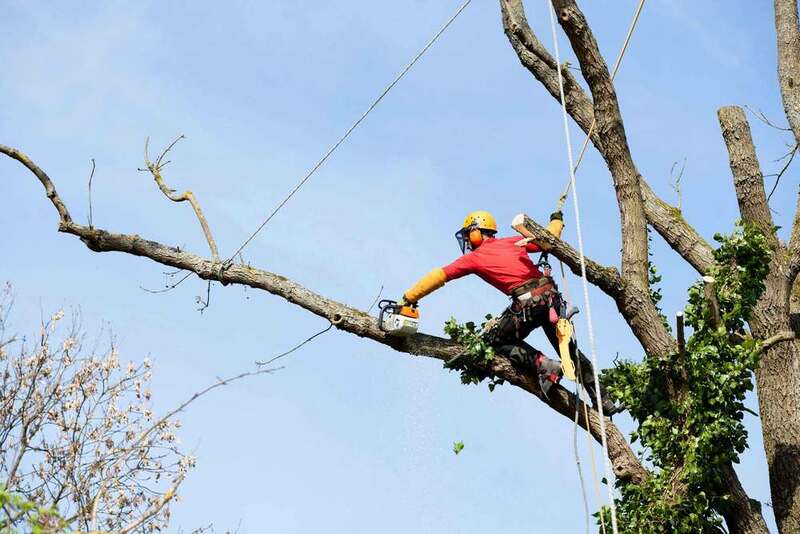 A contractor for tree service in Mendham NJ will evaluate the state of the tree prior to cutting to discover which way the limb or entire tree is going to fall. This evaluation determines the weight distribution of the tree. Since defects inside the tree limb or trunk won’t be readily evident, homeowners frequently are taken by surprise when a large limb falls when they’re doing their own tree cutting. This is a mistake which frequently leads to injury when a tree limb falls and hits the ladder. Now money has to be spent on medical treatment as opposed to saving on their tree removal cost. For this reason it is important to make the safe choice to hire a professional contractor for tree service in Mendham NJ. Hazard trees are another safety issue that necessitates contacting a contractor for tree service in Mendham NJ. When disease, insect infestation, storm damage or rot weaken the limbs or trunk of a tree, the danger of a huge limb falling on your home or family member considerably rises. Furthermore, it’s frequently difficult to determine the extent of the damage to the tree’s internal structure, which will make tree cutting or tree removal even more dangerous. Landmarq provides 24/7 emergency tree service in Mendham NJ is to encourage homeowners to call for an experienced tree service contractor to manage hazard tree cutting and tree removal so they don’t risk injuring themselves. If you would like to prevent the need for tree removal in Mendham NJ, don’t forget to look into routine tree cutting which we provide. By taking advantage of tree trimming and pruning services, it is possible to optimize the health and development of your trees. For homeowners who aren’t sure about the best way to care for their trees, our seasoned tree specialists provide no-cost tree assessments. Using their findings, our tree maintenance professionals formulate a tree care plan which includes a breakdown of your estimated tree cutting and tree removal cost. By taking advantage of our competitively priced tree service in Mendham NJ, you’ll avoid pricey tree removal costs in the years to come. For over two decades, our specialists at Landmarq Tree Service have worked hard to earn the repeat business of local residents in need of a contractor for tree service in Mendham NJ. When you call to arrange for tree removal, you can count on our tree specialists to arrive at your home on time and perform the work as cleanly and efficiently as possible. If you have any questions about our tree removal and cutting work while we’re at your home, our tree experts are going to be more than pleased to provide you with precise responses. 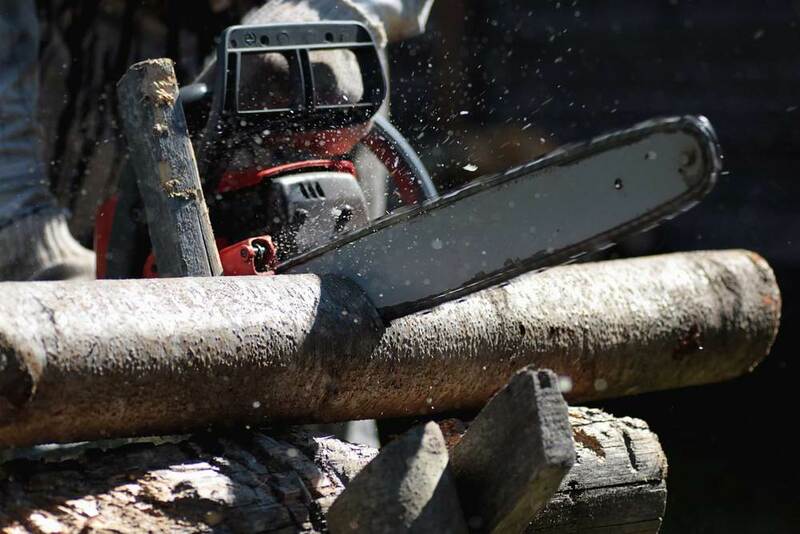 As a specialist company for tree removal in Mendham NJ, we pay attention to every detail when we provide tree cutting and tree removal services at your home. Contact Landmarq Tree Service now at (973) 287-4826 to schedule a time to receive a complementary consultation for tree service in Mendham NJ.